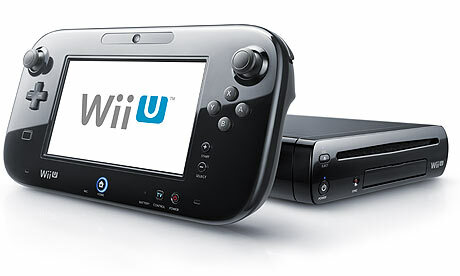 Nintendo's Wii U Is Here! Yesterday was a big day in the gaming world. In case you didn’t know, Nintendo launched its newest console, the Wii U. Being a big Nintendo fan, I had to give it a try. And what did I think? I loved it! 1. The setup: It’s quick and easy. And that’s important when you’re impatient to play, like me! 2. The Mii creator: It has some cool new features. For example, you can take your picture with the built-in camera on the GamePad, and then your Mii will automatically be generated. Neat, eh? And don’t worry, you can also transfer Mii characters you’ve created on your Nintendo 3DS or Wii to the Wii U. 3. The GamePad: It offers a ton of fun new ways to play. Although the GamePad took some getting used to at first, soon I was loving it. And Nintendo Land is the perfect game to start out with since each of the mini-games offers a different way to use the GamePad. My personal faves are Donkey Kong’s Crash Course, where you tilt the GamePad to move a kart through a tricky obstacle course, and Takamaru’s Ninja Castle, where you swipe your finger across the GamePad’s touch screen to shoot arrows. Yoshi’s Fruit Cart, where you use the stylus on the touch screen to draw a path for Yoshi to follow and gobble up fruit, is also really fun. 4. The graphics: They’re in high-definition and they’re great. In fact, the Wii U is Nintendo’s first HD system. It may run a little bit slower at times because of it, but it’s nice to see Nintendo’s graphics competing with other consoles out there now, like Xbox 360 and PS3. Got questions about the Wii U? Ask away in the comments below, or send me an email! Mario, Luigi, and all your favourite Mushroom Kingdom characters are back for another adventure. With tons of new features, gameplay elements, power-ups, and characters, the New Super Mario Bros. 2 for your Nintendo 3DS is better than ever. 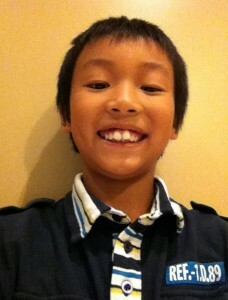 Just ask OWL reader Eric! Thanks for your review, Eric! 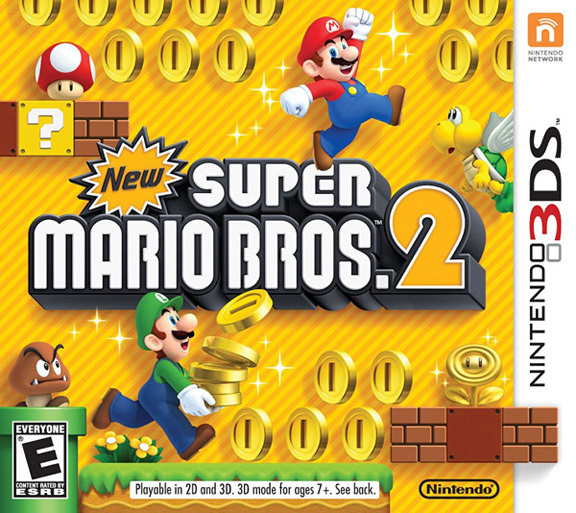 New Super Mario Bros. 2 is available now. Have you played it yet? If so, what did you think? If you’re a Super Mario Bros. fan, let us know! For more Kids Score reviews from OWL readers, check out the September issue of the magazine on newsstands now! Become your favourite DC Super Hero and battle the most famous villains in comic-book history! 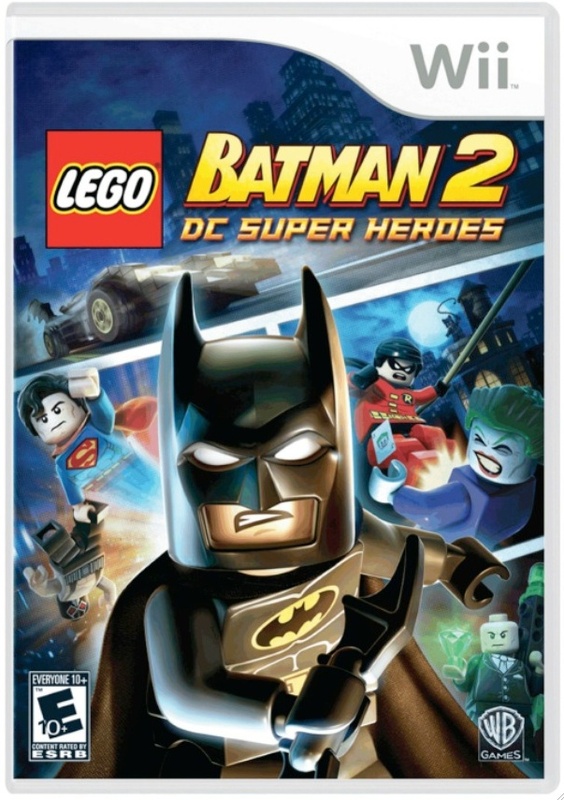 In LEGO Batman 2: DC Super Heroes you can whoosh over Gotham City as Superman and ride the Batmobile at top speed as Batman or Robin. You’ll encounter The Flash, Green Lantern, Wonder Woman, and so many other good and evil characters you love to team up with or battle against. OWL reader Brian reviewed this new game, which hit stores at the end of June, and had lots of good things to say. Brian, what did you think? Thanks for your review, Brian! Have you played this game? If so, what did you think? If not, would you want to play? 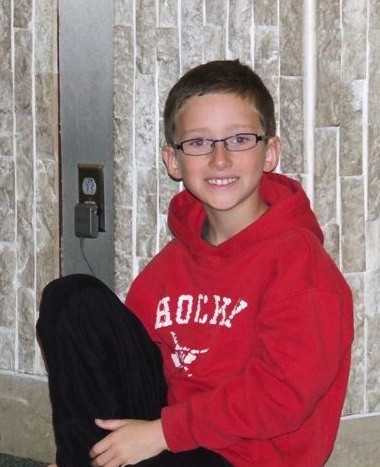 For more Kids Score reviews from OWL readers, check out the latest issue of the magazine!